Akihabara is the Mecca for all kinds of unusual cafes. Walking through electric town, you should come across anime-themed cafes, maid and butler cafes, cat and dog cafes just to name a few. 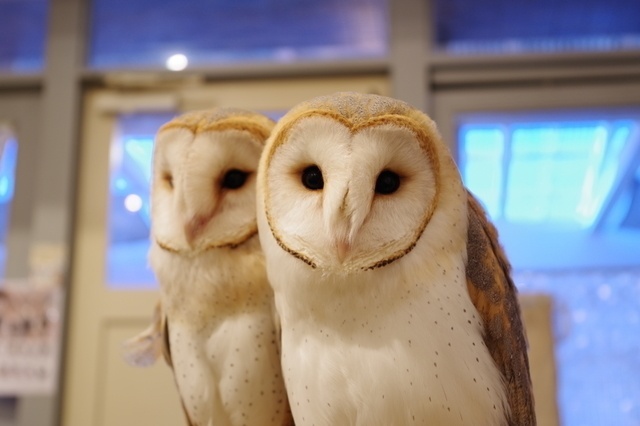 However, what has been rising in popularity all over Tokyo in recent years are owl cafes. You read that right, cafes in which you can not only look at the majestic birds but also pet them. The birds are said to have a therapeutic calming aura, and their treatment is closely regulated. If you are interested having a close encounter with owls, then the two cafes listed below are highly recommended. ไม่มีขนมปังไม่มีชีวิต! 6 Heaven Bakery ญี่ปุ่นในโตเกียว!